My mission statement for creating The MuseItUp Club. Throughout my career as a writer I found that there weren't any online critique groups that supported and helped the writer of various genres. 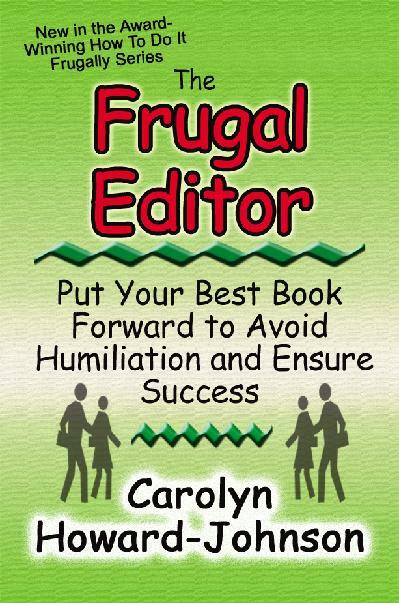 I've been privileged to be a member of various critique groups which were aimed for children writers or flash fiction, but none that offered me the choice to join one with the various genres that I liked to write. That's why The MuseItUp Club was founded. My primary reason for creating The MuseItUp Club was to provide a place where writers can get an honest feedback within a reasonable amount of time, develop and hone their writing skills, and receive writing information and tips. Although some writers may be 'born' writers, there are still those that need the support and guidance of fellow peers to hone their craft and guide thier muse. 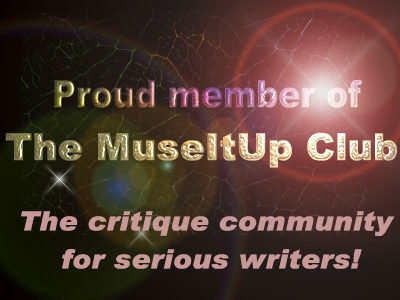 If you are serious about your writing, would like to improve certain areas of your writing, don't mind your work being sliced and diced by your members in your group, and can provide a thorough critique, then I say Welcome to The MuseItUp Club. At a trendy Turkish tavern one Friday night, astrophysicist Gabriel Diaz meets a mysterious young woman. Captivated by her beauty as well as her views on good and evil, he spends the next several days with her. Soon, however, he begins to notice a strangeness in her—her skin’s abnormally high temperature, her obsession with milk products, her child-like and bizarre behaviour as she seems to take pleasure in toying with his conscience. Sharing with Writers is a newsletter that is also a community. Share your ideas. Learn from theirs! It comes to you weekly and includes two special TIPS editions a year and a MARKETING edition. 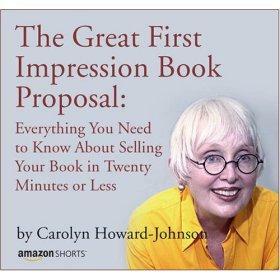 It is edited by Carolyn Howard-Johnson. 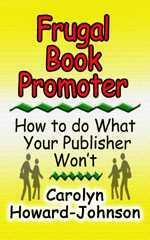 Pick up some little bit of knowledge every time that will contribute to the success of your book from every issue.